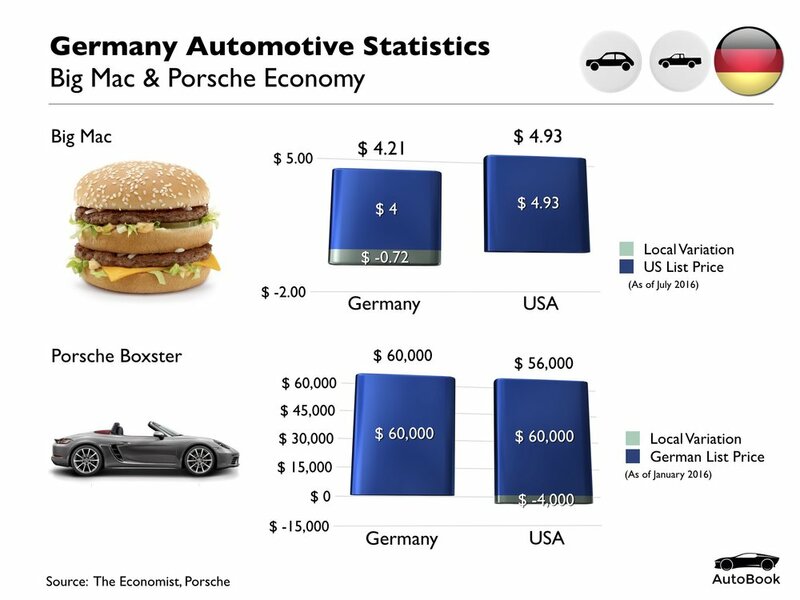 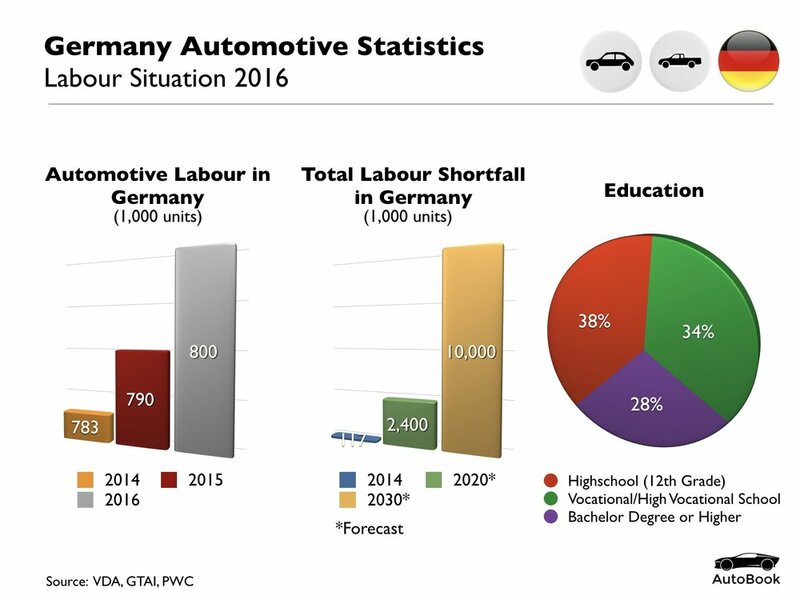 Germany is recognized the world over for its outstanding automotive industry and excellence in engineering. 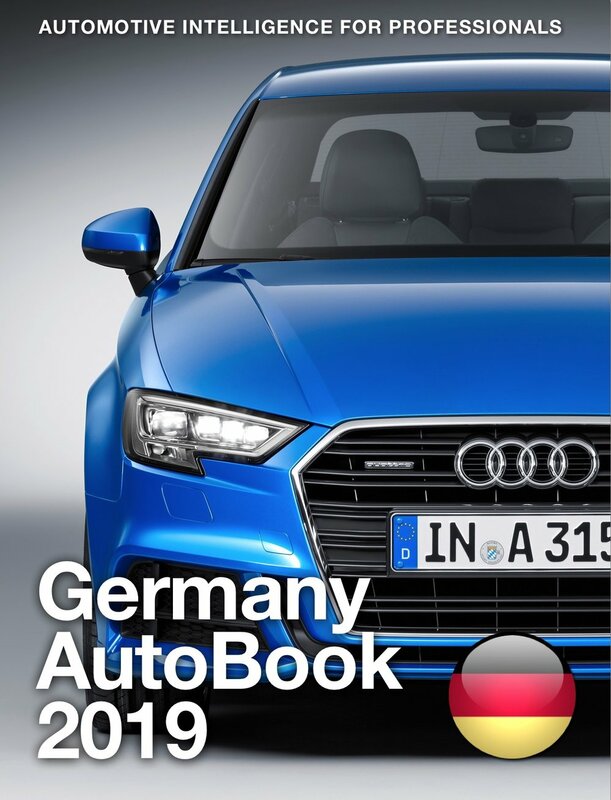 Around the world, German cars embody highly cherished values of innovation, reliability, safety, and design. 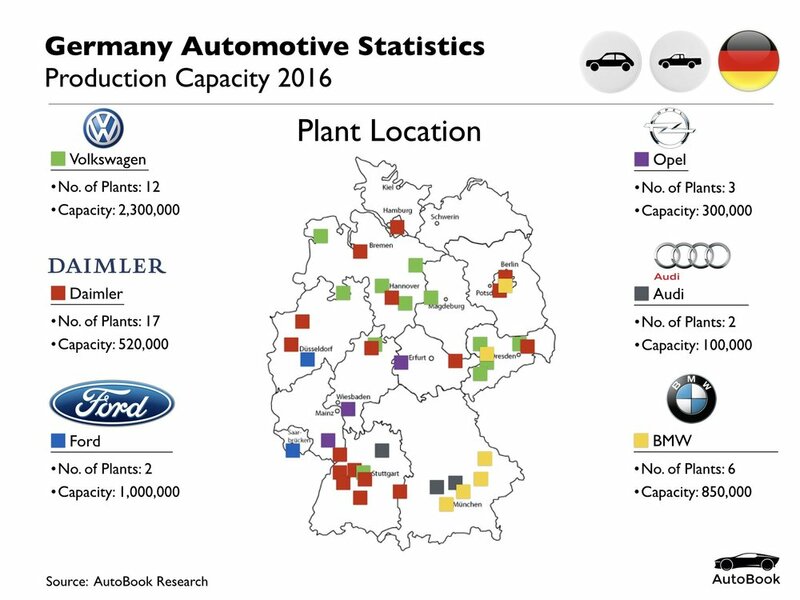 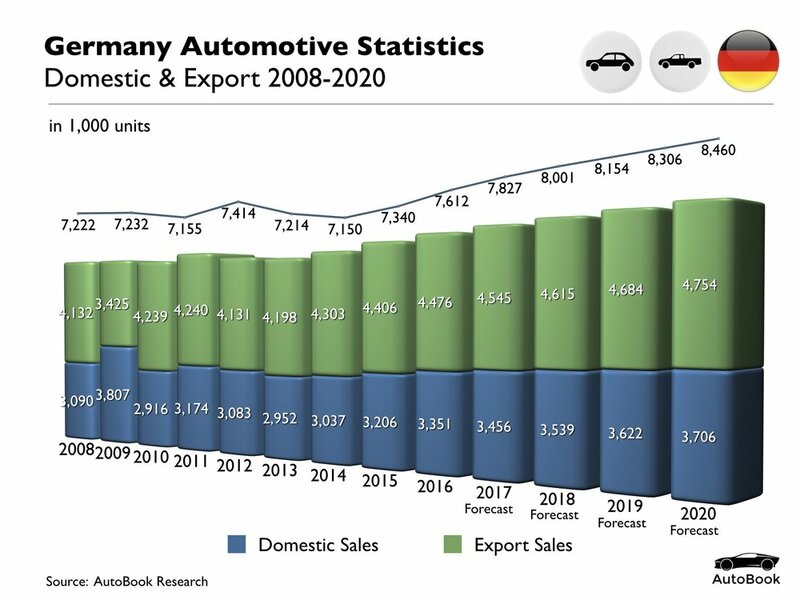 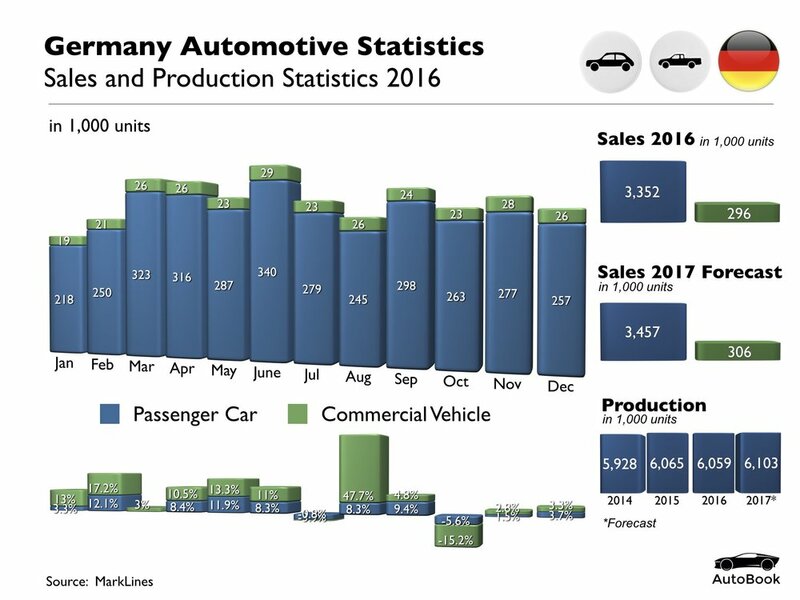 Germany is by some distance Europe’s leading production and sales market.